It’s mentioned in a one line (!) poem by Apollinaire in an elaborate that only works in French. 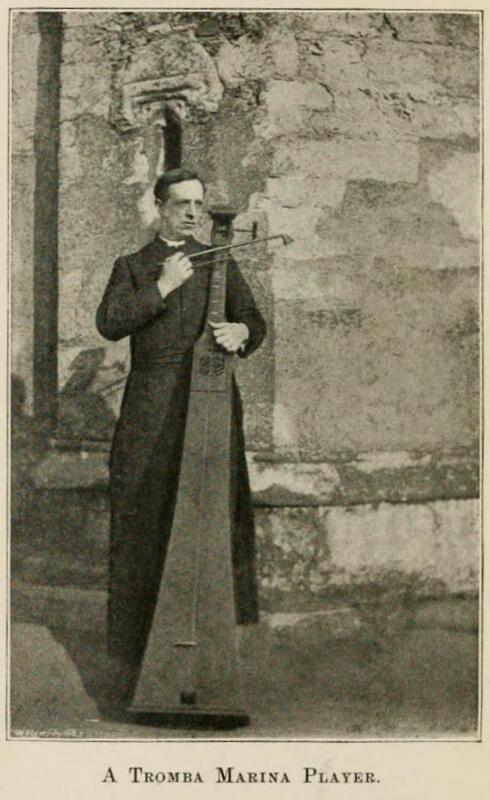 Sort of very elaborate Diddley Bow! I love these, wish I had one! Hi Michael, there seem to be a few extant examples. The instrument is quite well documented too. Very interesting sound, by the way. I heard one playing, a long time ago, but right now can’t remember where exactly.